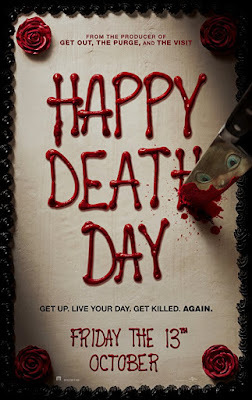 This movie is unapologetically Groundhog Day meets Scream and in all the good ways possible. The key here is fun and there is a ton of it from beginning to end. Christopher Landon has been involved with the Paranormal Activity franchise for a while so he knows how to scare an audience, but that being said, the jump scares are few and far between as the focus is more on the mystery and comedy involved with watching a bitchy sorority girl attempt to figure out why she keeps getting sliced, diced, smashed, crashed, shot, and pummeled to death. Along with a very self aware attitude, which is where the comparison to Scream comes in, the key for this film is its lead actress. Jessica Rothe, most recently seen as a supporting character in La La Land, absolutely kills it (pun intended) and comes away with one of the most entertaining performances of the year, in any genre. Her personality and charm shine through during each and every scene which is essential to a movie that repeats the same moments over and over in different ways. Along for the ride are Israel Broussard (Say You Will) as the love interest, Ruby Modine as the frustrated roommate, and Rachel Matthews as the snotty sorority sister and each of them gives exactly what you would expect. 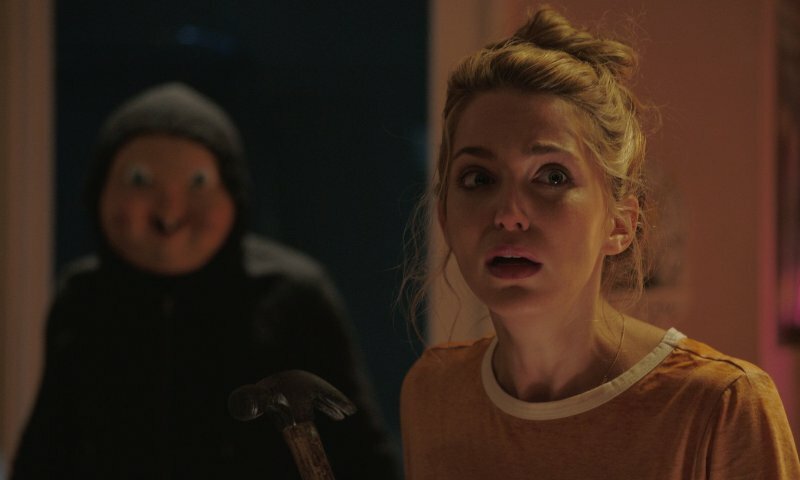 Happy Death Day is better than you would expect as it repeatedly hacks away at all the typical horror genre tropes and pitfalls. This could easily become a classic that fans will want to relive over and over and I wouldn't be surprised if it turns into another sequel happy franchise.